Home | Insects | Crab Spider with bumble bee prey. 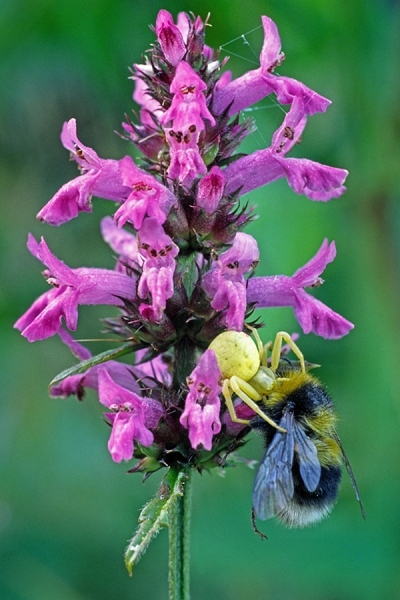 Crab Spider with bumble bee prey. Taken on betony in Pamber Forest nature reserve,Hampshire.